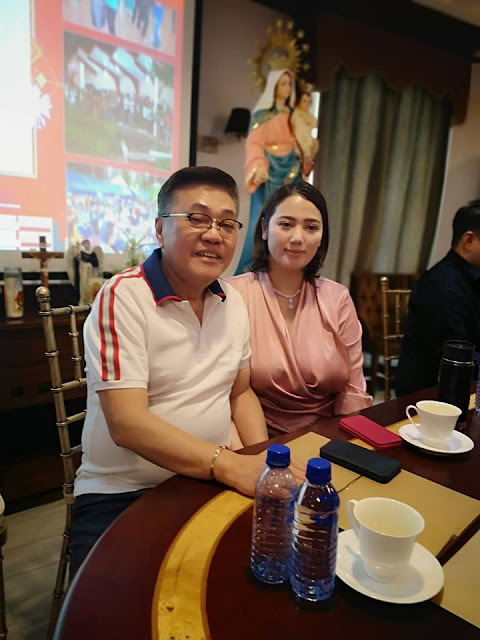 Lemon GreenTea: Bayambang Pangasinan Patron St.Vincent Ferrer to Enter in "Guiness Book of World Records"
Bayambang Pangasinan Patron St.Vincent Ferrer to Enter in "Guiness Book of World Records"
Manaoag, Dagupan, Alaminos, Lingayen, these are probably the first four towns that come to mind when you mention the province of Pangasinan. Manaoag for its famous church and the miraculous blessed Virgin Mary "Our Lady of Manaoag," Hundred Islands in Alaminos, the Bangus of Dagupan and of course the rich history of Lingayen. 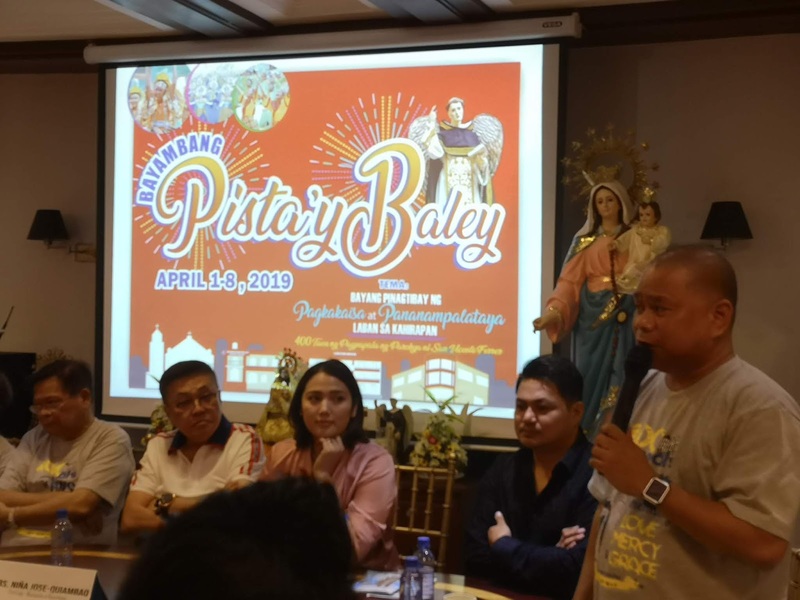 Bayambang might just be the next big tourist destination in Pangasinan especially for Catholic devotees this Lenten Season. The quiet town of Bayambang first made noise after setting a new Guinness Book of World Record for the longest grill measuring 8.16 kilometers beating Turkey' old record of 6.1 kilometers and now the leaders of the municipality is out to make history once again for creating the tallest bamboo (supported) statue in the world. In honor of its patron saint St Vincent Ferrer, the Bayambanguenos created a 51-meter monument right in the heart of Bayambang as tribute to his 600th death anniversary and in celebration of the 400th anniversary of Bayambang parish church. 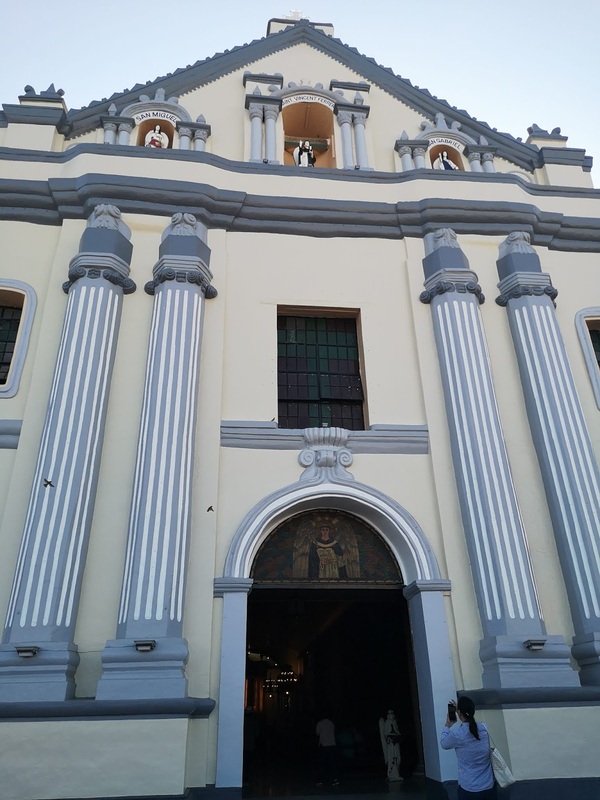 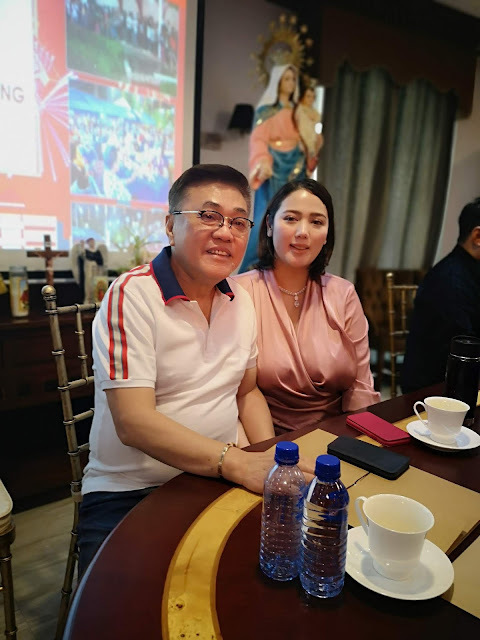 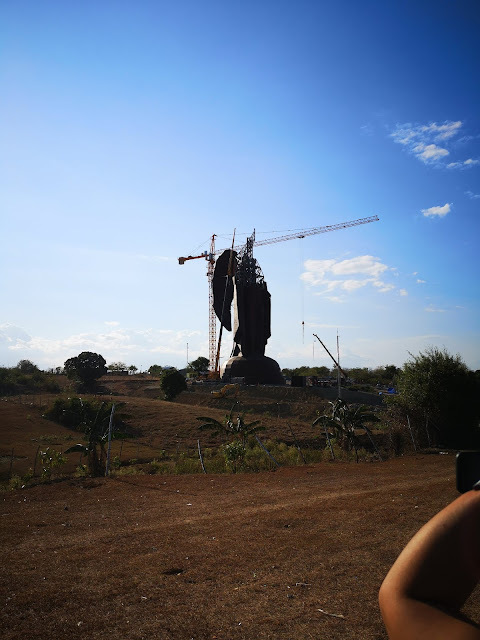 Last week, we drove all the way to Bayambang to meet with government officials as they talked about how the construction of the statue, and the devotion of the Bambanguenos to St. Vincent Ferrer, and how they are also preparing for the town fiesta this April. 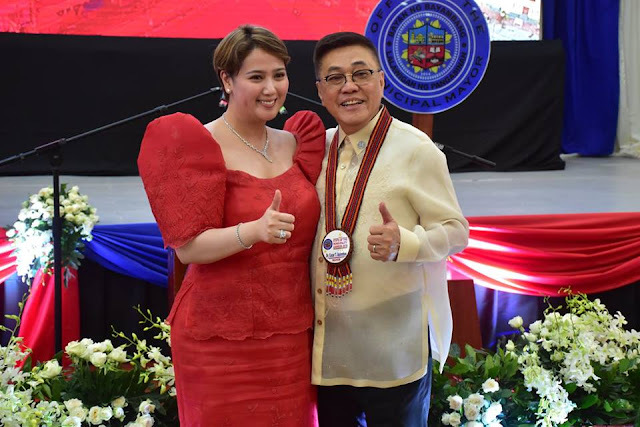 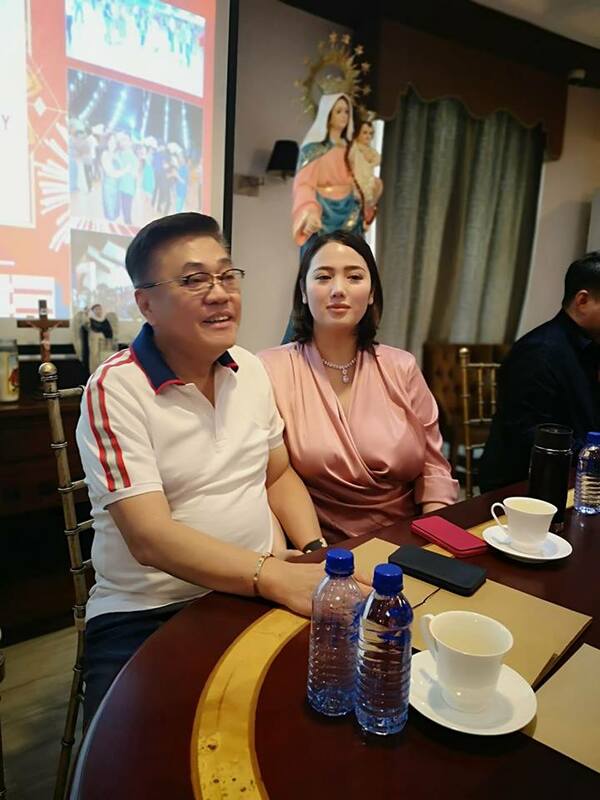 The creation of the tallest bamboo sculpture (supported) of St. Vincent Ferrer was the brainchild of Mayor Cezar’s wife, Ms. Niña Jose-Quiambao, who is a devotee like her husband. 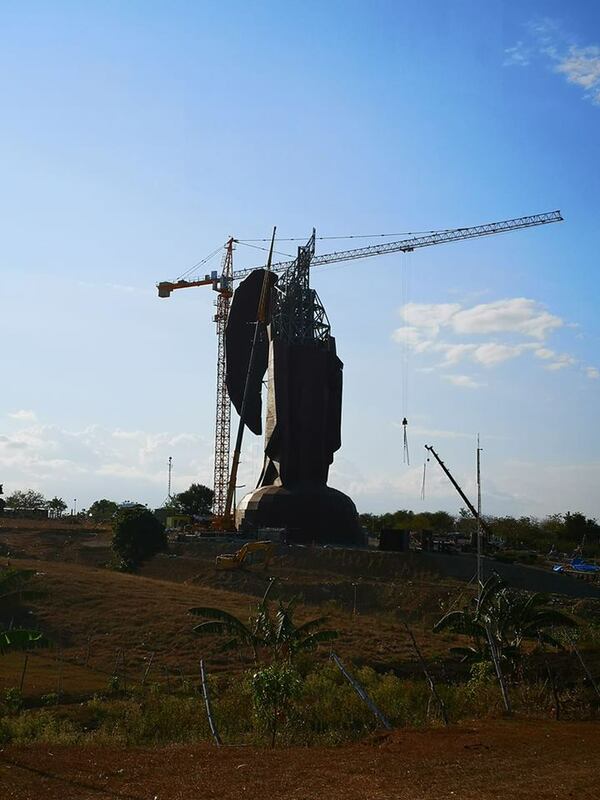 The 51-meter tall statue is made of steel frame and engineered bamboo panels as cladding material. 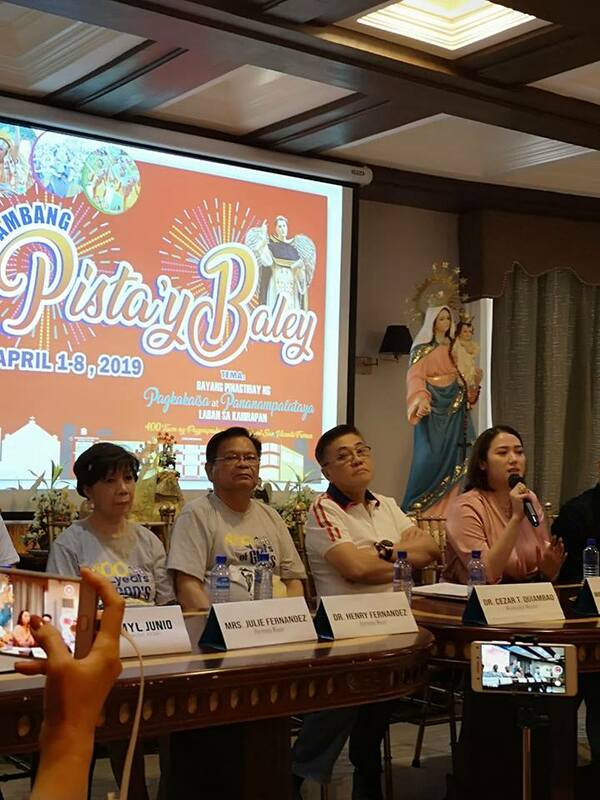 On April 1, a grand revelry kicks off the celebration at dawn around the main street of Poblacion followed by a Thanksgiving Mass, Grand Parade, and Opening Program. 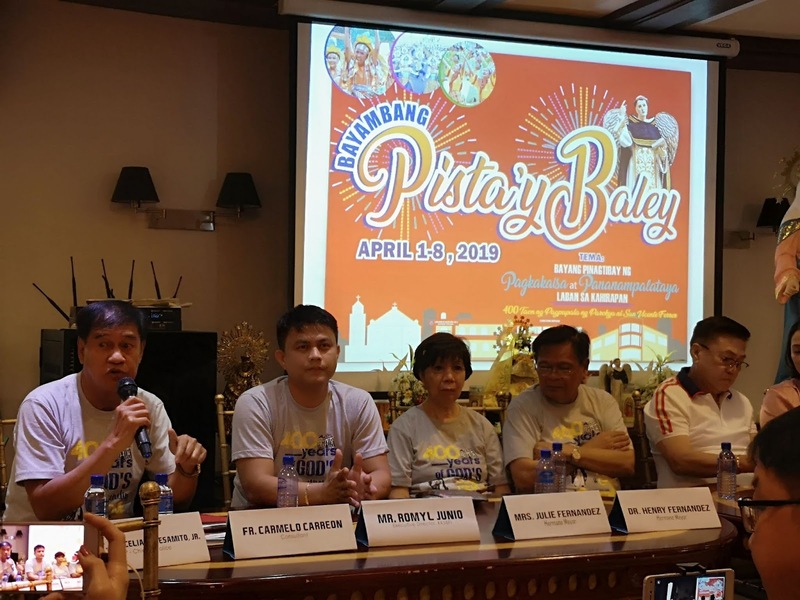 At 4 p.m. of the same day, the Streetdance Competition will be held at the Bayambang National High School. The day ends with an Inter-faith Thanksgiving for members of the community belonging to other religious groups. 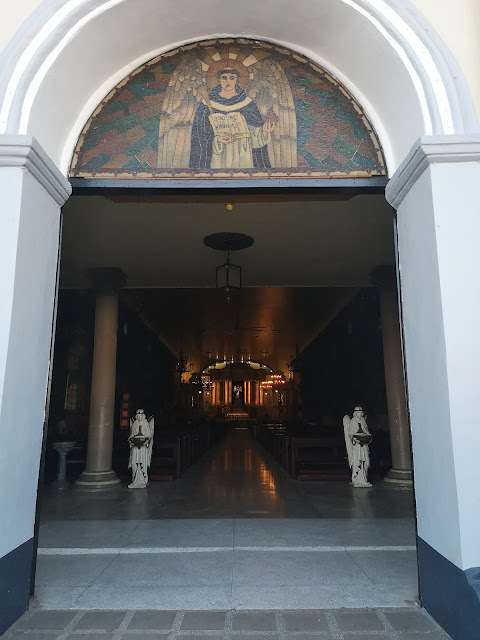 On April 5, the feast day of St. Vincent Ferrer, a Thanksgiving Mass will be held at the parish church followed by a traditional grand procession with statues of the esteemed patron paraded around town. 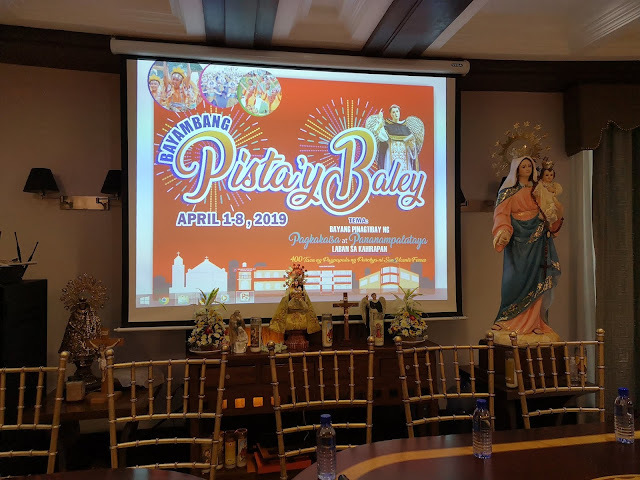 The formal opening of the St. Vincent Ferrer Prayer Park will be held at Barangay Bani at 6 p.m. 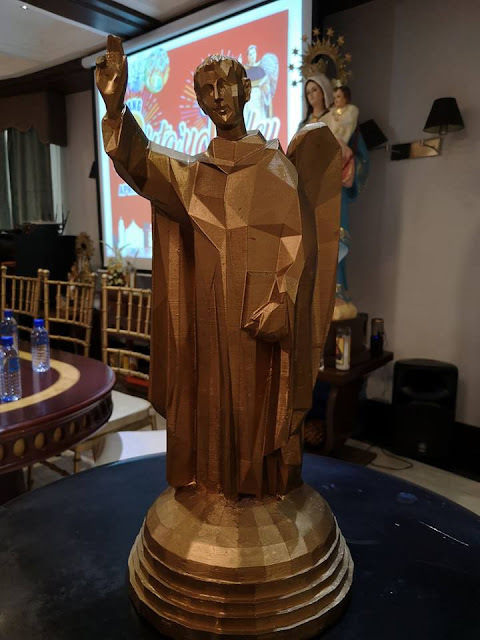 The highlight of the event is the unveiling of the tallest bamboo sculpture (supported) of St. Vincent Ferrer which is the main attraction in the spacious Prayer Park that will also soon feature a chapel near the base of the statue, fountains in front, candle shed, business stalls, landscaped gardens, and wide open spaces helpful to a person’s meditation and recreation.